spend very much time decorating. claiming space in our room it’s time. and enjoy a good book or movie. painting the furniture we already have. (or the lack of a headboard) is where I am at now. LOVE to hear which ones you like. That blue & white one is gorgeous! I think I might pin that for my files too! 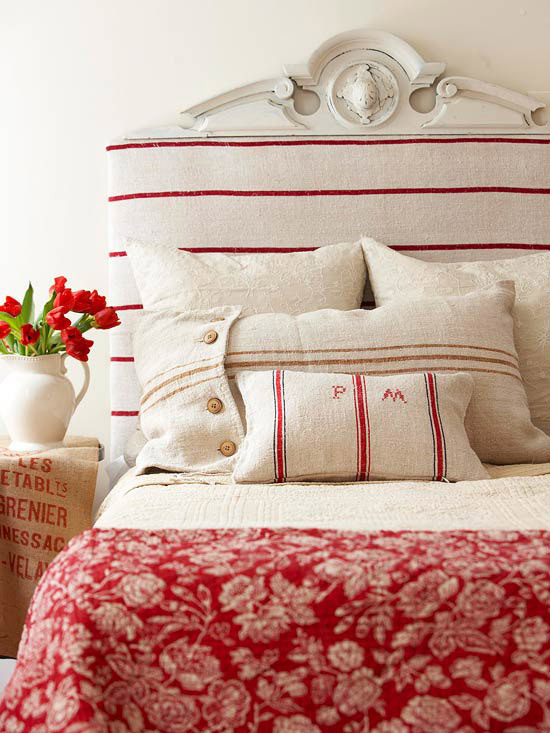 I actually like the Grain sack inspired headboard, but the door to headboard could work also, I can see how it could be a difficult decision, they're all so pretty! Great collection Tanya!! I like them all! I love the fabric ones! So beautiful! I think my favorite is the door, but lots of pretty options here. Can't wait to see what you come up with! 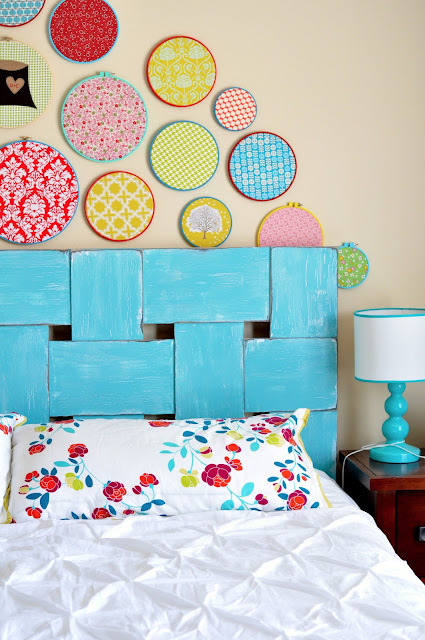 I love these headboards! Man, I really need to make my own for our master bedroom. nhGGEQ You have remarked very interesting details ! ps nice internet site. аАааАТаЂТTis a sharp medicine, but it will cure all that ails you. аАааАТбТТ last words before his beheadding by Sir Walter Raleigh.